The International Tin Association is the Secretariat of the ITSCI Programme. We are available on email or telephone, or via the contact form on the right. Note that if you are a consultant or researcher working on behalf of a third party we do ask you to kindly disclose the name of your sponsor. ITSCI has around 150 staff and 14 offices in central Africa, with the Kinshasa office acting as the regional centre for management and logistics. ITSCI is committed to supporting whistleblowers who wish to disclose evidence of risks to mineral supply chains in implementing areas. 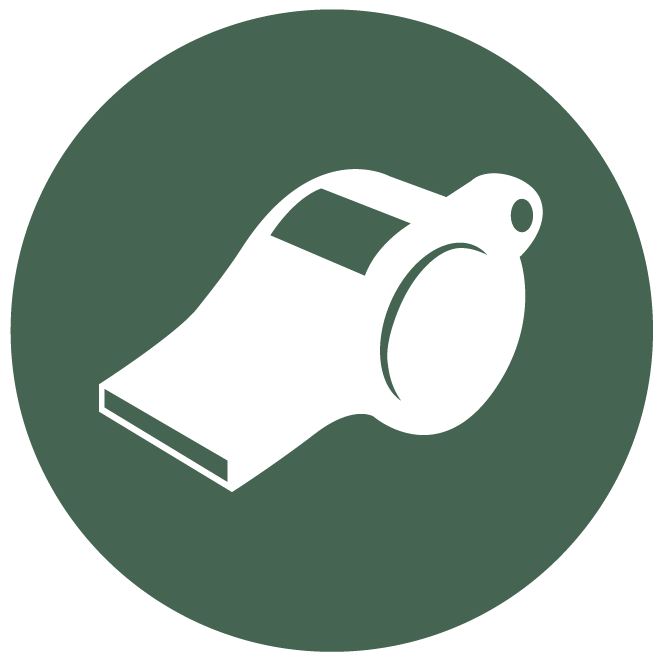 Appropriate and secure channels are available and accessible to communicate information ensuring that the identity of whistleblowers are protected. The whistleblower must be raising concerns in good faith, with reasonable grounds, and without the hope of personal gain. ITSCI will not under any circumstances make any payment or provide any favour in return for information provided.